Chinese buyers continue to strongly influence our local market. 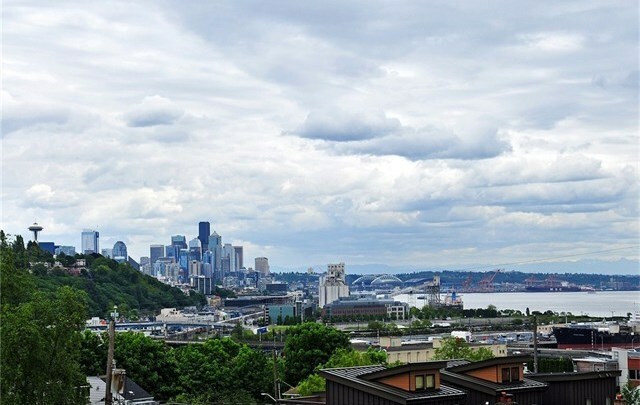 According to a report by Chinese website Juwai, the Seattle/Eastside area is the #3 most popular choice in the U.S. for Chinese buyers behind Los Angeles and New York City. Windermere specifically targets this lucrative market. Windermere properties are listed on the Chinese real estate website, Juwai, which has 2.6 million unique views per month from Chinese consumers who are searching purely for western properties. Windermere properties are listed with Luxury Portfolio International, a prestigious real estate site with a fully-translated Mandarin language portal. 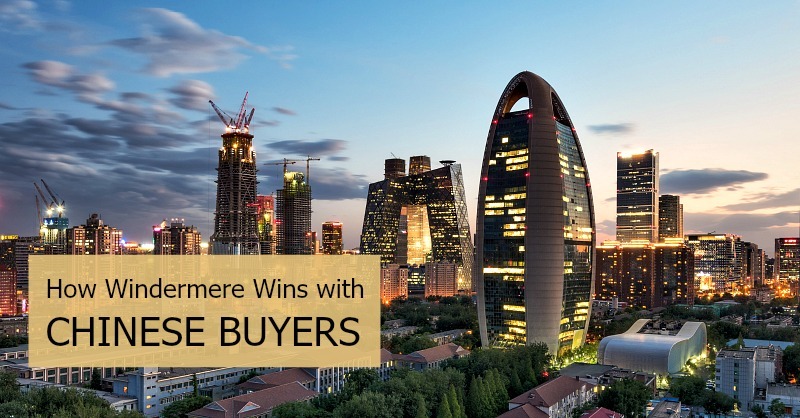 Windermere has strong ties with the China Alliance of Real Estate Agencies, which represents over 60 percent of all real estate sales in China. Windermere will have a prominent presence at the Luxury Property Show in Beijing, an invitation-only event hosting over 6,000 highly-targeted luxury home buyers in China. 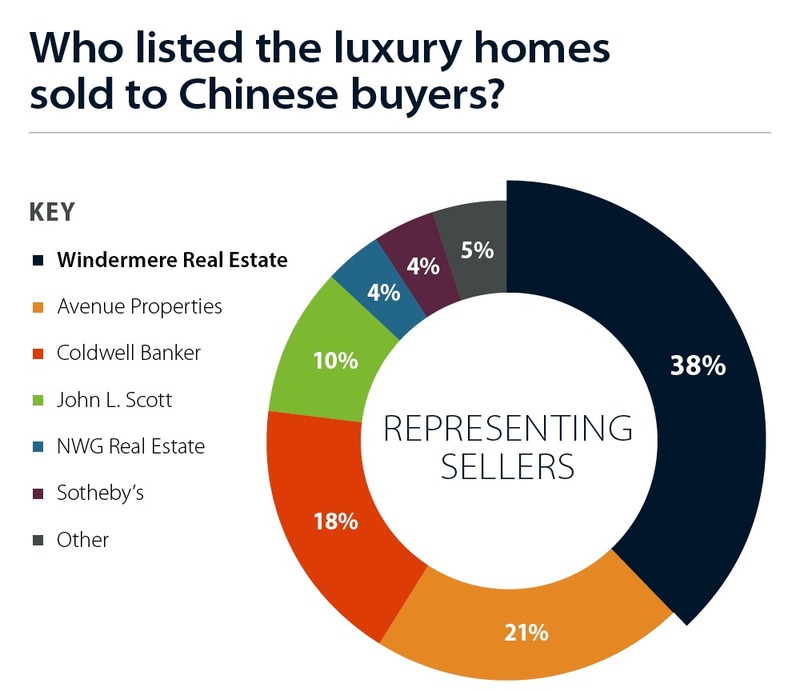 Windermere agents sell more luxury homes to Chinese buyers. Source: Sales in 2017 to Chinese buyers of residential homes in King County priced at $3 million or more. Created by Windermere Real Estate/East Inc. using NWMLS data, public records, and information from brokers. Information are estimates. Information was not verified or published by NWMLS. We’re more than halfway through 2017! 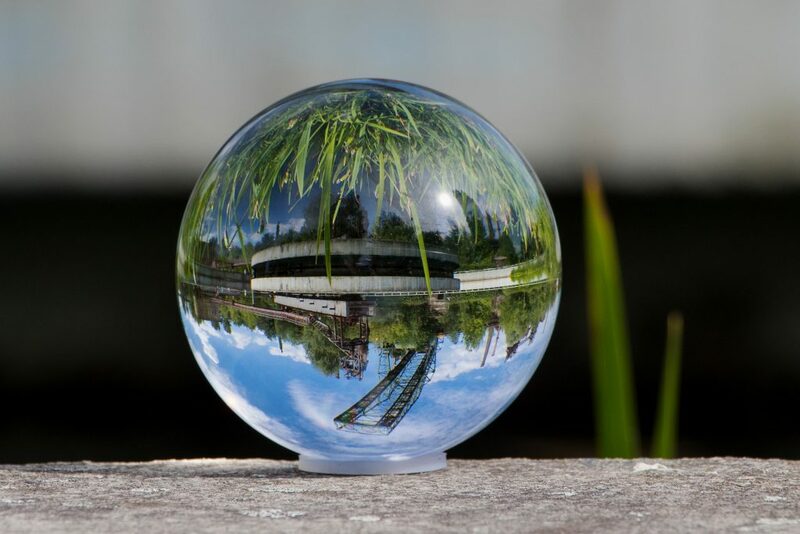 That means it’s time to reflect on national housing market predictions from the beginning of the year and look ahead to what we can expect for the remainder of the year. As a reminder, in early 2017 experts anticipated price growth would slow, inventory would bottom, and mortgage rates would climb. 1. Continued low inventory. Low inventory has been synonymous with our local market for a while, so this quote from one expert probably hits close to home for many people in the Seattle area: “I think we are OK calling it a straight up inventory crisis at this point.” According to an analysis, the current number of homes for sale is about equal to the housing supply in 1994 even though the U.S. population has grown by 63 million people since then. 2. More demand and higher prices. To follow the last point, since supply cannot fulfill demand, national home prices were up 5.58 percent through May. The current administration’s policies that could boost demand and millennial home buyers mean demand is not expected to dissipate anytime soon. 3. Lack of affordable housing. While the median value of homes in the U.S. is a relatively affordable $200,000, the median home sold for $263,800 in June. These prices are different (i.e. significantly lower) than what we typically see in our local market, but it is also common for us to see homes sell way over list price. 4. Homes will move fast. This is the effect of low inventory and high demand. The good news is there are still homes for sale. The not so good news is they go quickly. Nationally, the share of homes still on the market two months after listing is 47 percent. 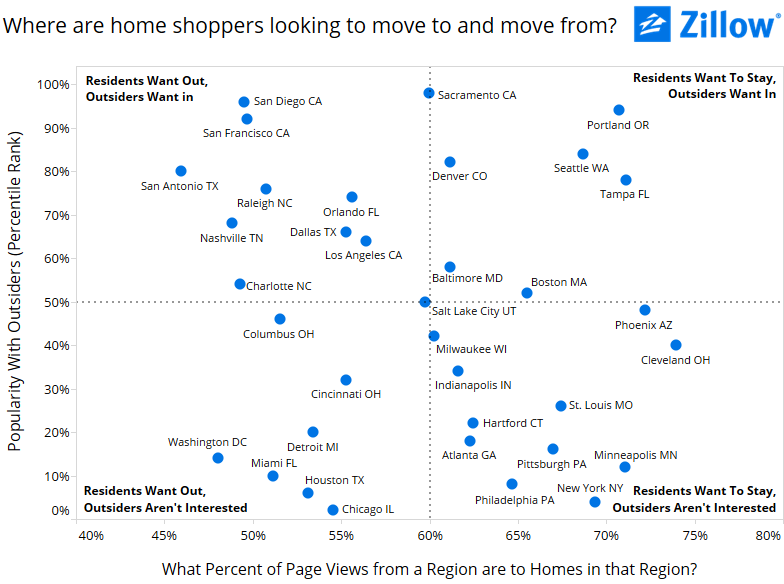 Again, these numbers are different for our region but the phenomenon of homes being snatched up quickly is the same. 5. Low mortgage rates. Here’s some good news! The average rate of the 30-year fixed mortgage is below the roughly 4 percent rate seen at the start of the year and at the low end of the range of economists’ forecast for the end of the year. We owe this to investor confidence in the U.S. government. Contact me with questions about how I can help you better understand and navigate our ever-changing housing market! If you are ready to buy or sell your home, make sure you get in touch with me. My can help you purchase your dream home, or sell your current home at top dollar. This blog originally appeared on the Windermere Eastside blog. Tangible signs of growth in and around downtown Seattle are everywhere, from worsening traffic and commute times to the record number of cranes dotting the skyline. 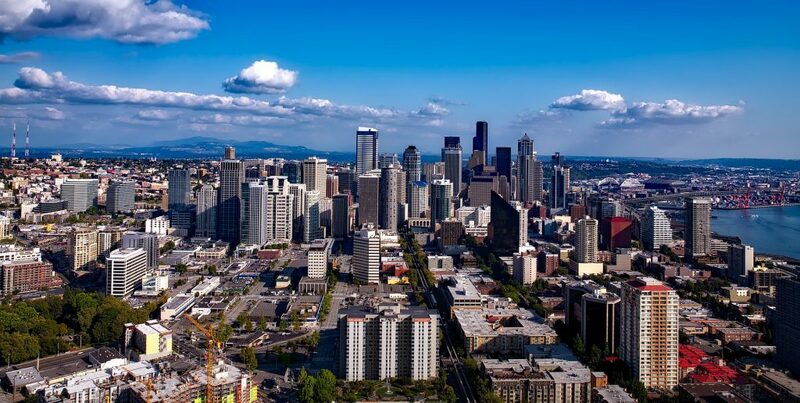 So it is not surprising The Seattle Times reported there were 68 major buildings under construction at the end of 2016, which is a new high since the Downtown Seattle Association started counting in 2005. This is 17 more than the number of buildings that were underway at the peak of the previous building cycle before the recession hit. Most of the other big buildings are offices (mostly for Amazon) and some are hotels, which are making a comeback downtown according to the article. How do locals feel about these projects? Residents are divided in their sentiments about this surge in new projects. 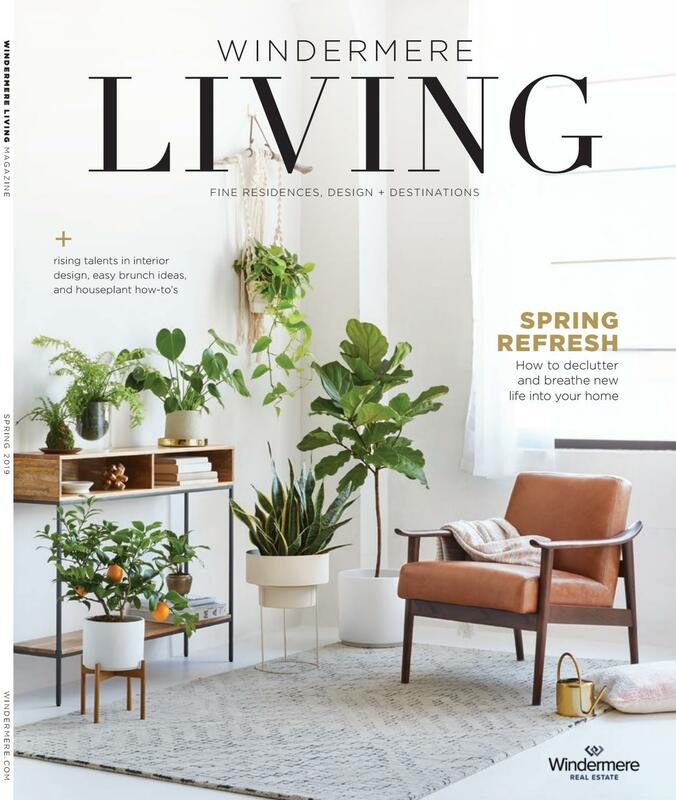 While plenty of people support them because they are creating more apartments that could lower rent costs, others do not like how they represent a rapidly changing Seattle or the feeling that developers are getting rich at the expense of neighborhood character.